A few months ago, we brought you our first set of 50 stunning nail art designs for nails that everyone would be envious of. And seeing as you guys loved it, we’re here with more unique and interesting styles that you can flaunt at any occasion. While you’re busy getting make-up trials done or deciding on the perfect hairstyle, your nails often get pushed to the bottom of the to-do list! Your mind may be occupied by a gazillion things that you need to worry about but remember that your nails are equally important. ‘Beauty is in the details’! It’s always the little things that come together to make up one stunning, isn’t it? 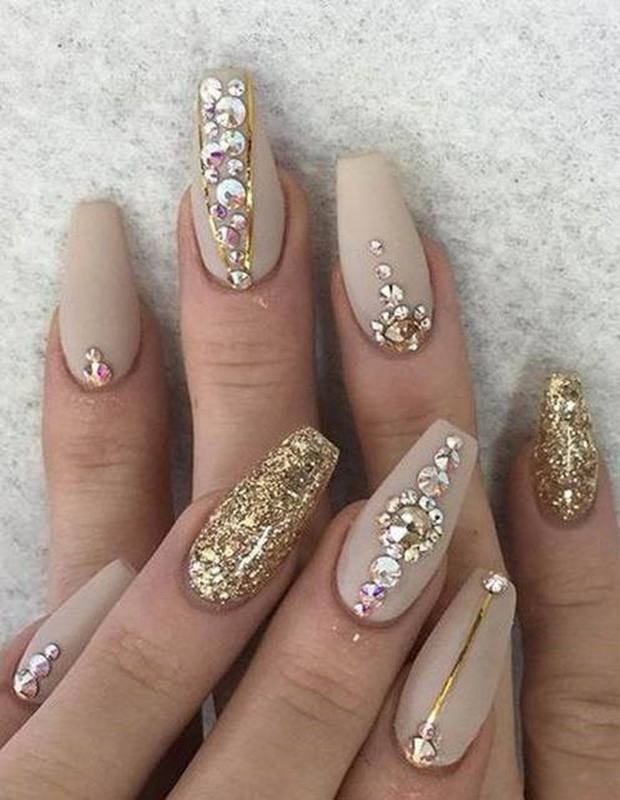 So check out our next set of 50 more nail art designs and ideas that you’ll want to steal!